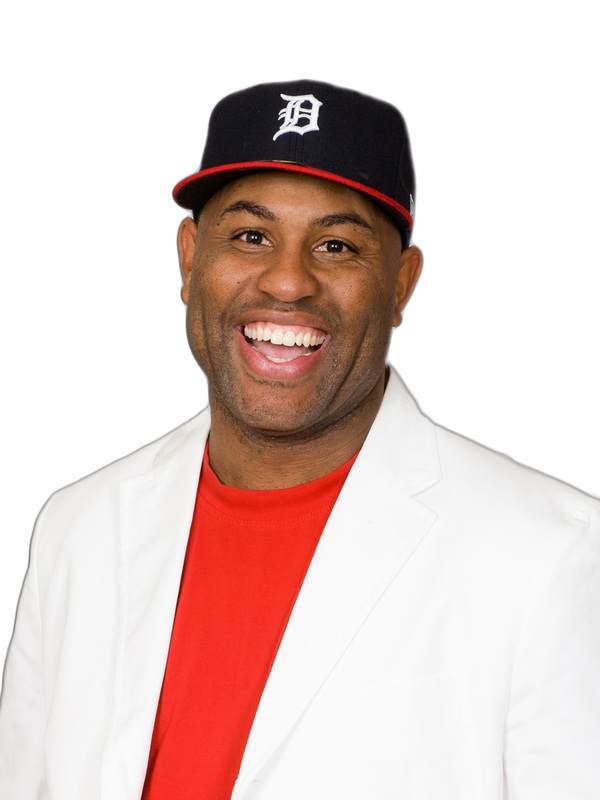 An American motivational speaker, minister and author. Authoring books in the area of personal development, he has used the adversities he experienced in his life to inspire people to fulfil their full potential. He founded a company to offer education consulting, executive coaching and athletic development.